The mission of Decatur Highway Church of Christ is the same mission Jesus gave his followers: Go therefore and make disciples of all nations, baptizing them in the name of the Father and of the Son and of the Holy Spirit. 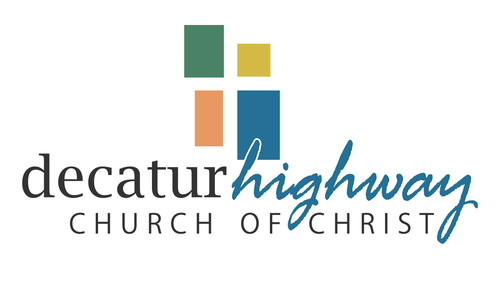 The vision of Decatur Highway Church of Christ is to Exalt Christ, Equip the Saints and Evangelize the Lost. We fulfill our vision through worship, engaging Bible classes, reaching out to the community and more.